brickwork. This unique space is simple but elegant and designed as a blank canvas space, where you can create your own memorable event. 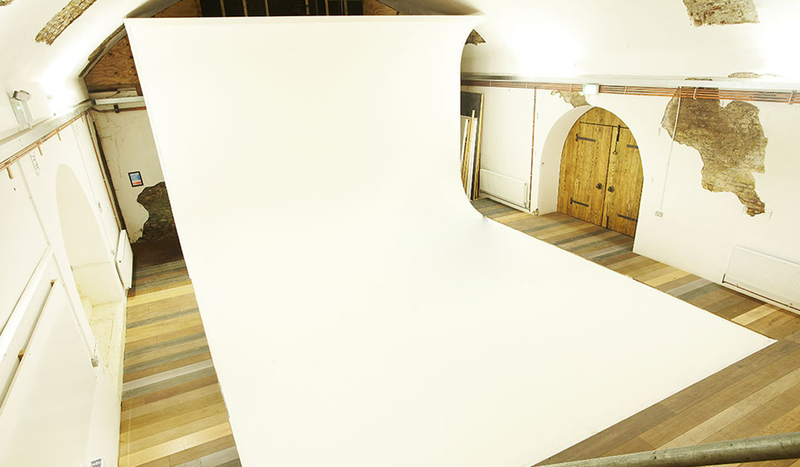 Canvas Works has two seperate event spaces for hire linked neatly with a large reception area. Both spaces have their own separate entrances and breakouts. We are also proud to offer an array of facilities on site including: a lounge cafe, showers and hair & makeup rooms.